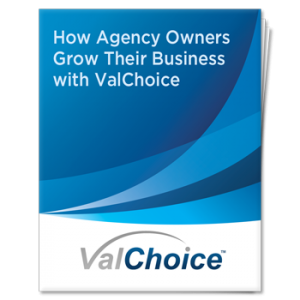 Our Insurance PDFs for insurance agency owners provide information on how ValChoice can help you increase profitability by improving customer loyalty and improving the efficiency of your sales team. By sharing the information consumers care about — price, protection and service — agents, brokers and insurance companies build trust with consumers. 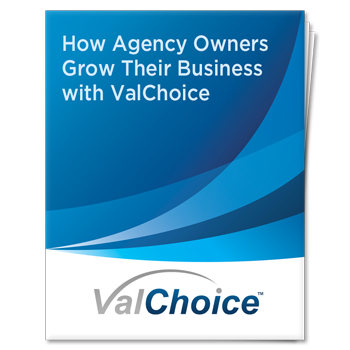 Download the insurance PDFs below to learn more.